Senior Copywriter. Essayist. Photography Enthusiast. Antique Glass Dealer. 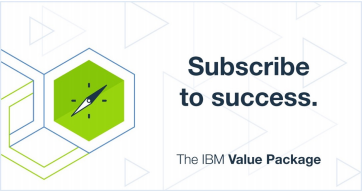 A social media campaign for IBM's Value Package, a subscription suite of sales tools available to all IBM Business Partners. Social tiles appeared on Facebook and Twitter. 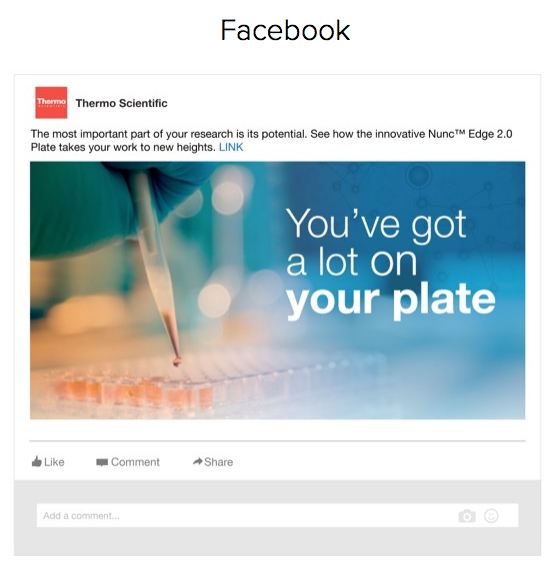 The purpose of these social tiles was to introduce the Thermo Scientific Nunc™ Edge 96-well plate as an industry leading game changing product, by answering the audience’s core question: How can I foster innovation and try new things while maintaining focus on critical research and discovering breakthroughs in the lab? 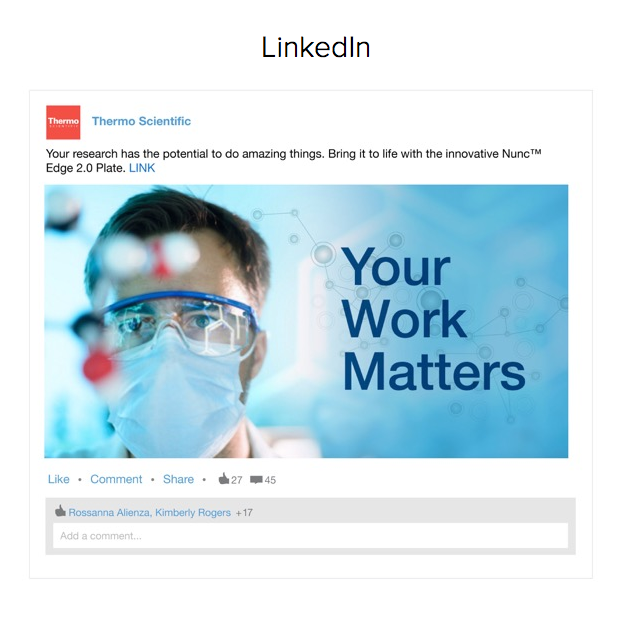 These social tiles appeared on Facebook, LinkedIn, and Twitter.